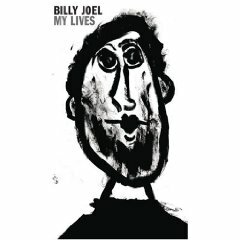 "Motorcycle Song" is a half-finished song about motorcycles that eventually was slowed down and became "All About Soul" from 1993's River of Dreams. Billy has always been a motorcycle aficionado since a teen, and started his own motorcycle shop in Long Island, 20th Century Cycles. See website. 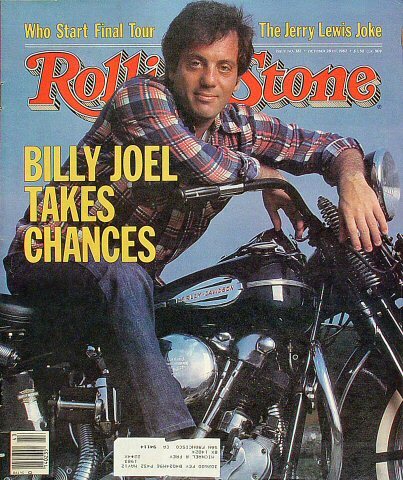 Billy on his bike, Rolling Stone cover (1982). 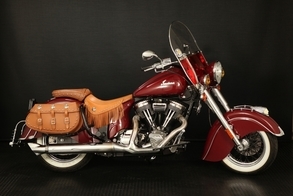 This is a sweet looking 2013 Indian Motorcycle from 20th Century Cycles. 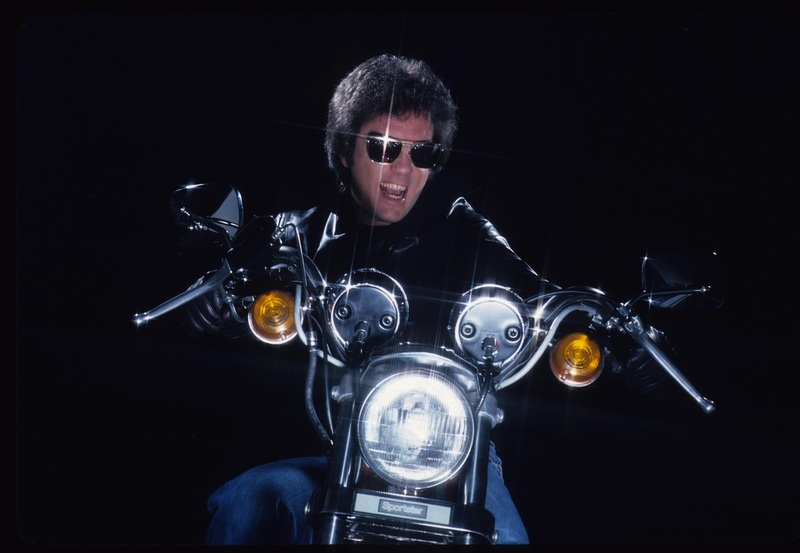 Billy riding his motorcycle outside his Los Angeles home in 1984. The "Motorcycle Song" (audio only) released on My Lives. "Even rode my motorcycle in the rain . . . " From Sirius XM's photo gallery. Fan video of "Motorcycle Song" which was the precursor to "All About Soul" from the album River of Dreams (1993). Billy talks about his love for motorcycles in this interview (2009). Here is a YouTube playlist on Billy's Twentieth Century Cycles, from the Official Billy Joel YouTube channel. This is an interview with Billy on Plum TV about his love of motorcycles (2009).